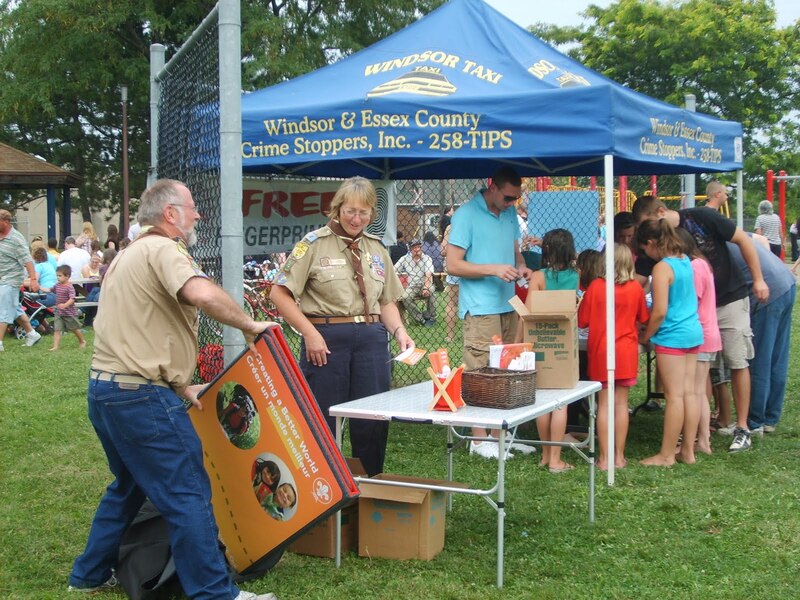 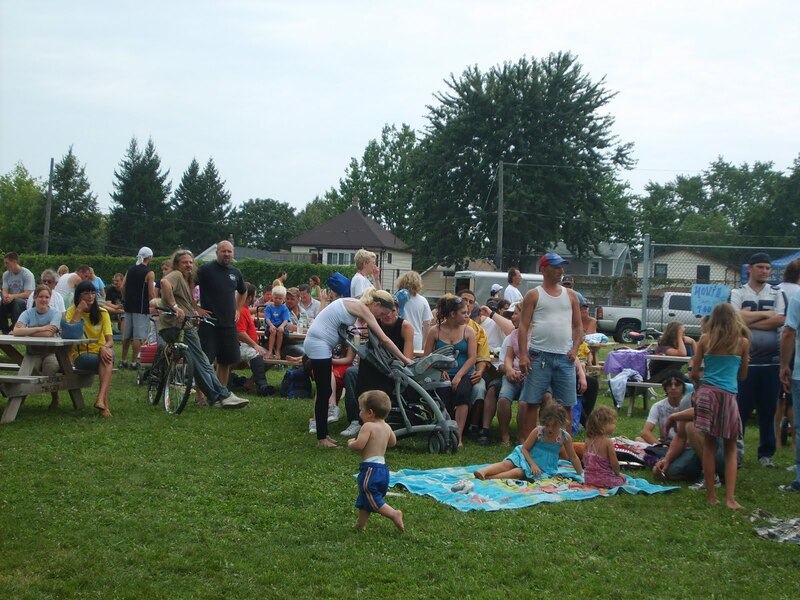 Great things are happening in the Ford City area! The Ford City Community Garden is holding it's next (3rd) meeting for Ford City Community Garden is Thursday October 21st, 2010, at 6:30 PM in the Cafe Room of New Song Church - 999 Drouillard, Windsor, Ontario. Check out their blog @ http://fordcitycommunitygarden.blogspot.com/ or find them on Facebook. 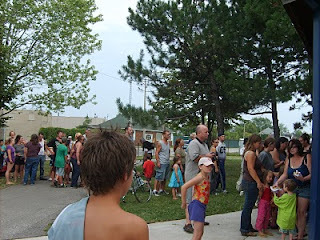 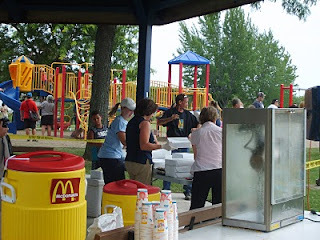 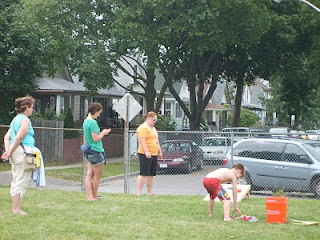 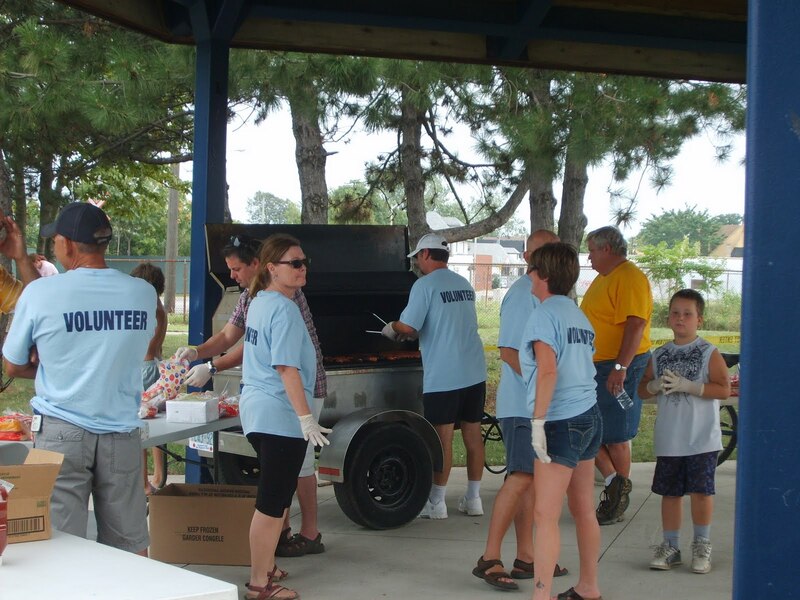 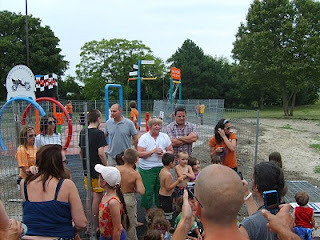 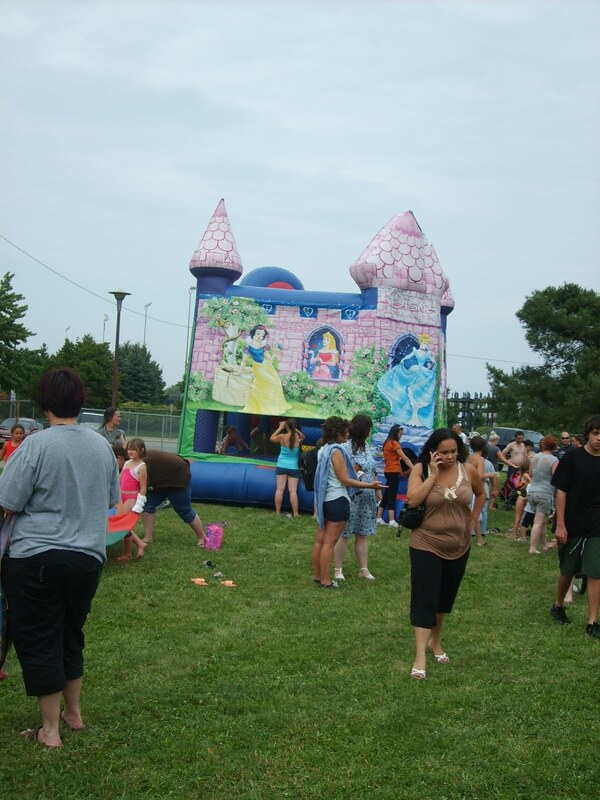 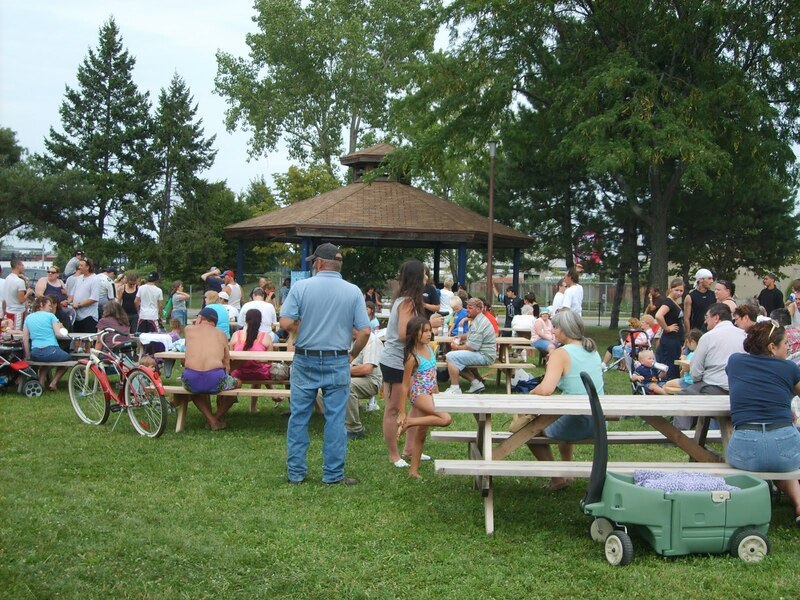 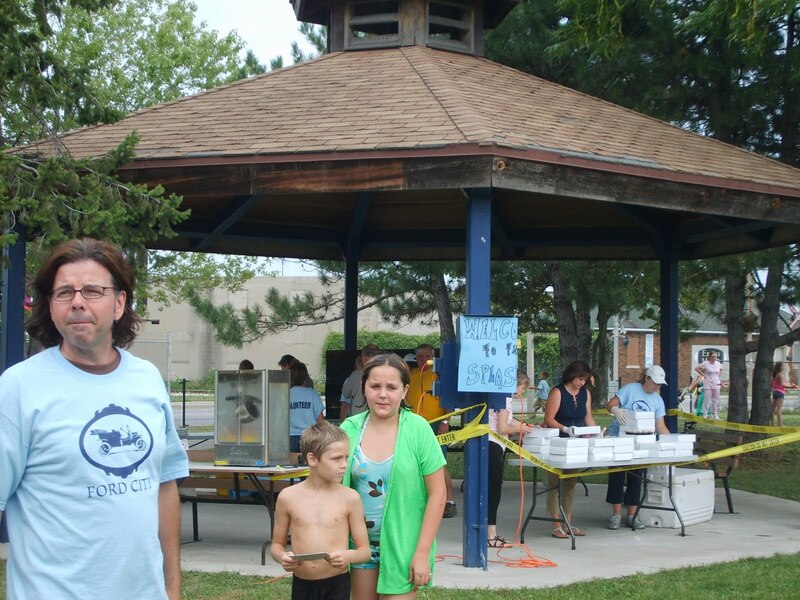 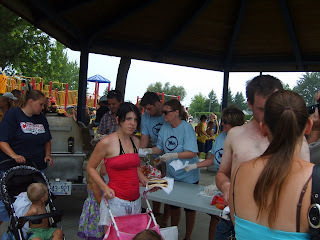 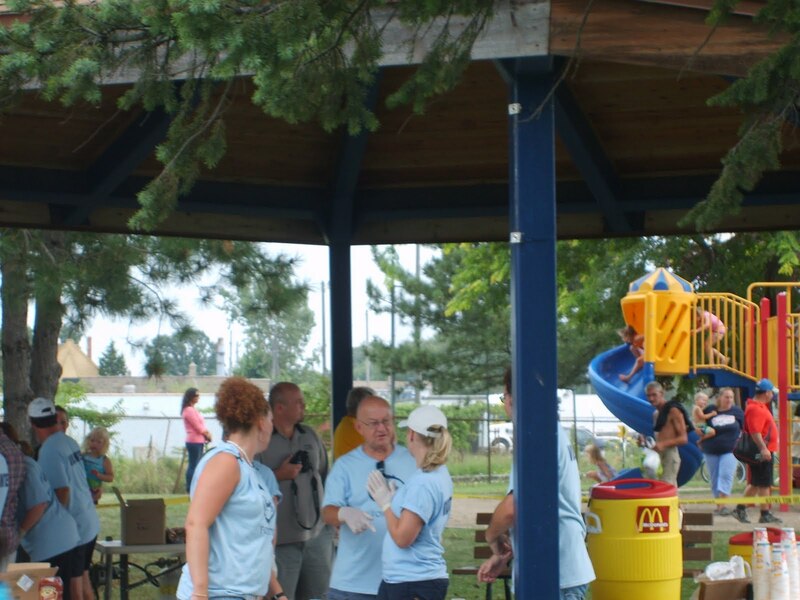 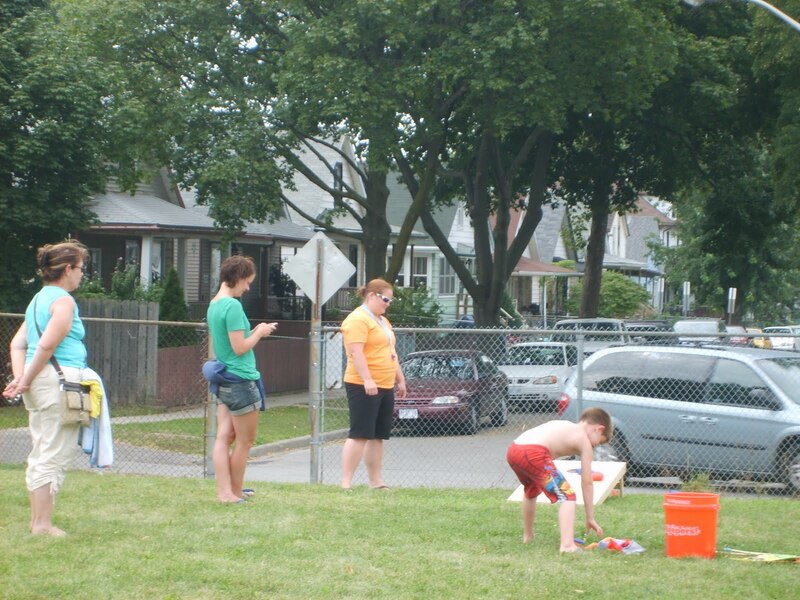 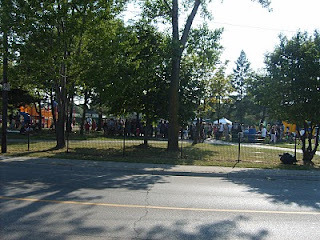 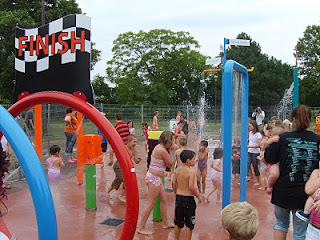 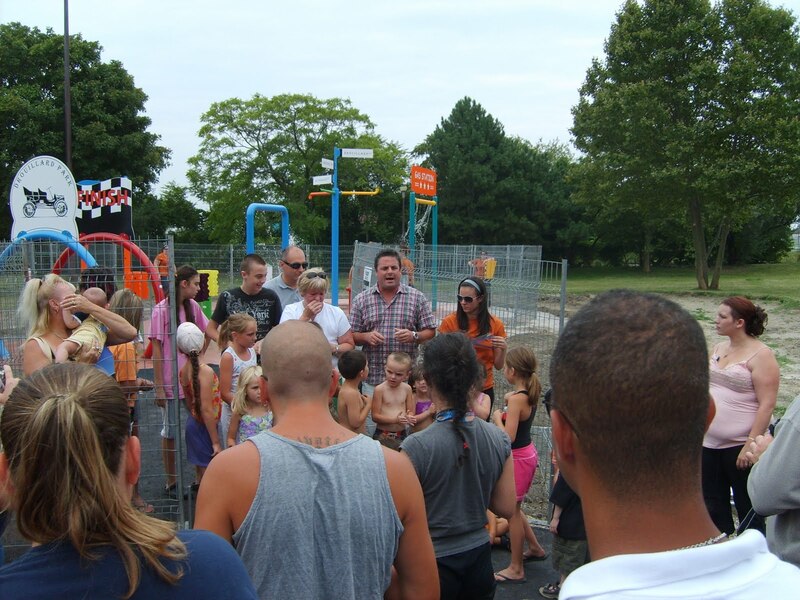 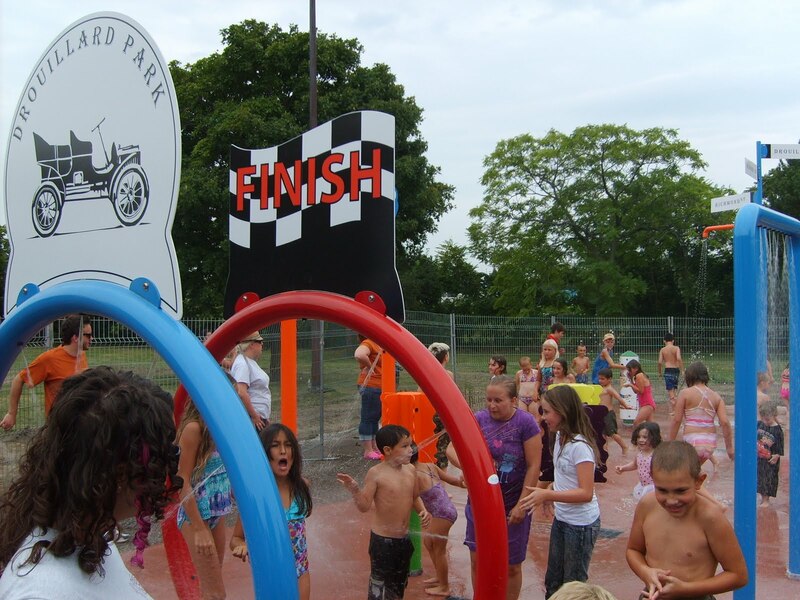 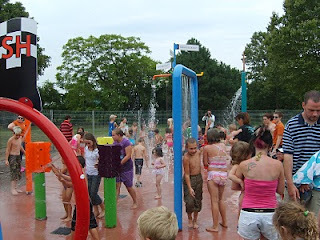 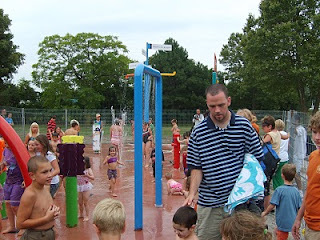 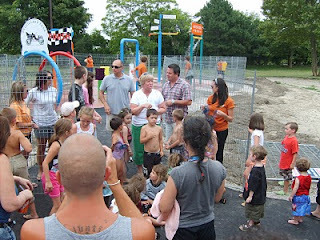 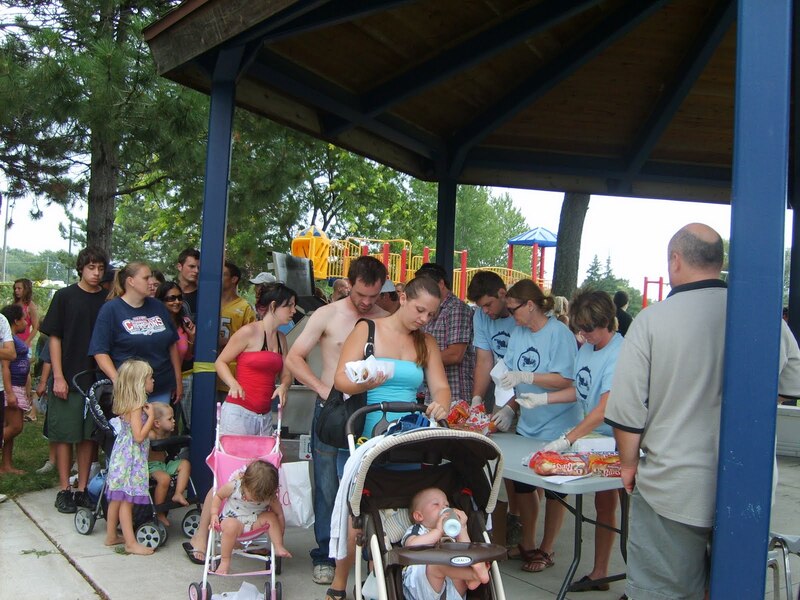 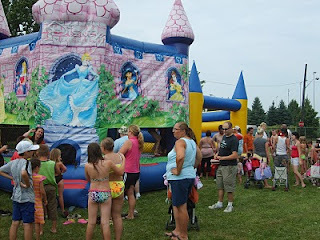 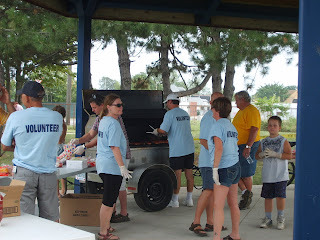 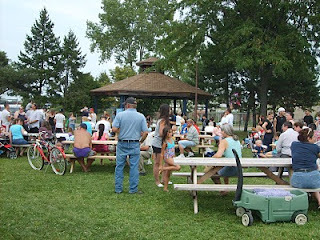 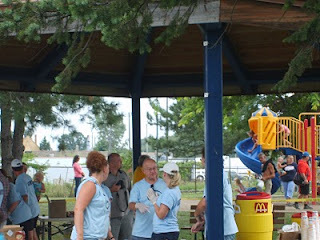 A special thank you to Mike Strauss, Lisa Adams and David Lynn for capturing these wonderful memories from the amazing splash pad and movie night event on Sunday August 8th, 2010.